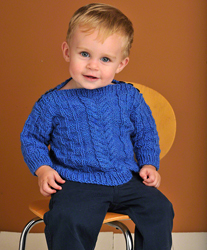 Our 220 Superwash® is one of our most popular yarns. 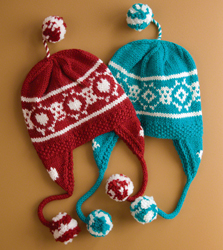 It comes in an assortment of colors and is 100% Superwash wool. 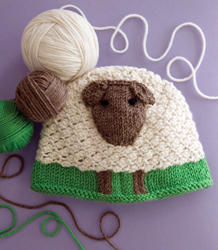 At 100 g (3.5 oz) and 220 yds (200 m), this fantastic, worsted weight, washable wool yarn is a great investment. 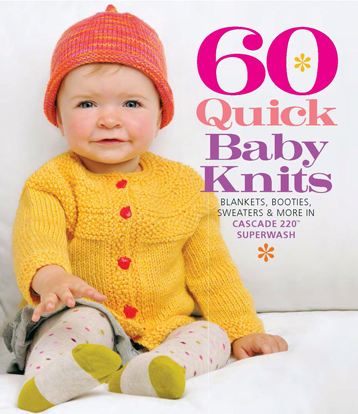 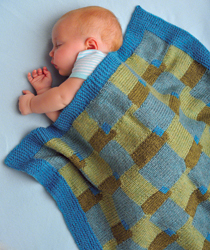 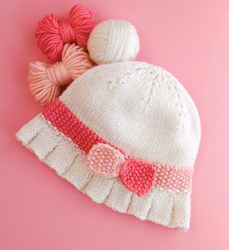 It's the perfect yarn for these adorable baby knits.